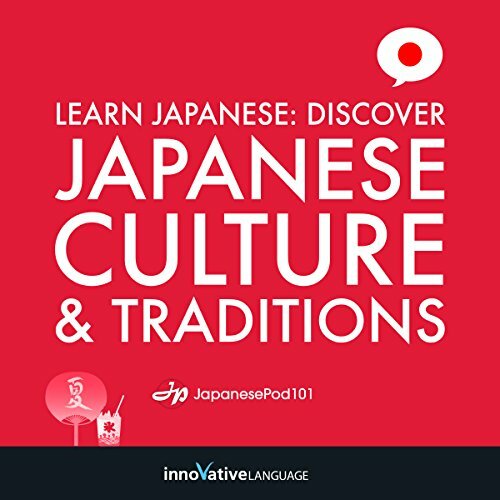 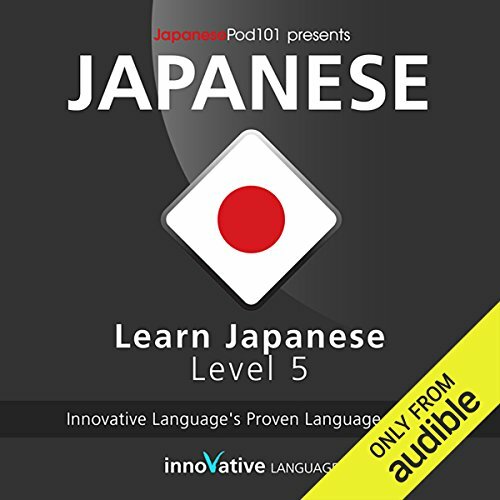 Showing results by narrator "JapanesePod101.com"
Start speaking Japanese in minutes, and grasp the language, culture and customs in just minutes more with Survival Phrases - Japanese, a completely new way to learn Basic Japanese fast! 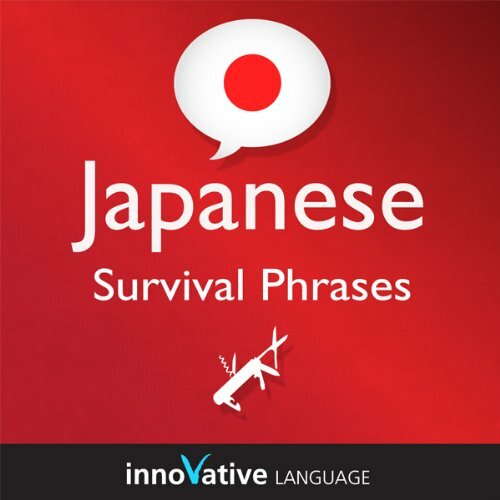 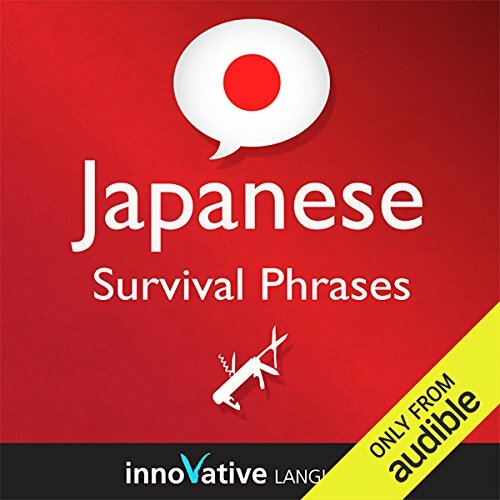 Survival Phrases - Japanese will have you speaking with proper pronunciation from the very first lesson and prepare you with cultural insight, travel tips and other information to utterly shock and amaze your friends and family, travel companions and people you meet along the way. 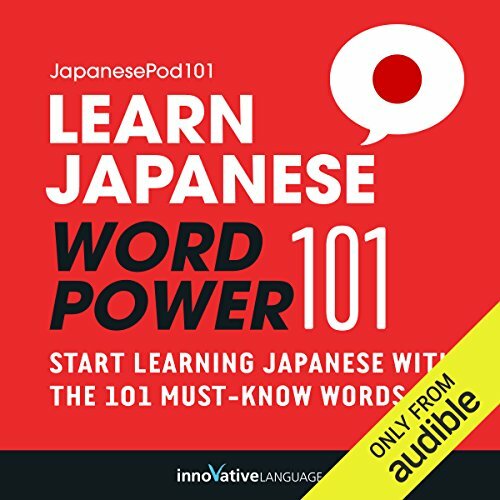 Good lessons, but with editing issues. 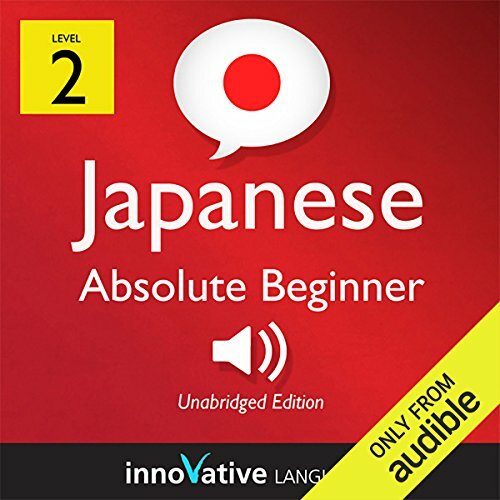 this helps people get the basics. 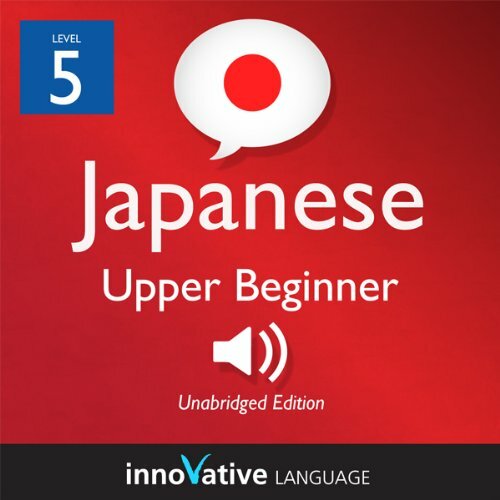 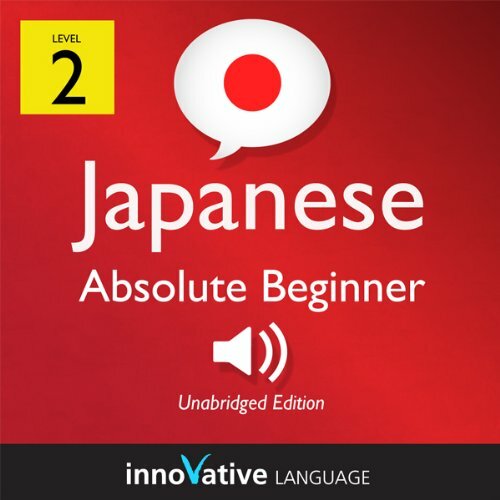 Start speaking Japanese in minutes, and grasp the language, culture and customs in just minutes more with Upper Beginner Japanese, Volume 2, a completely new way to learn Japanese with ease! 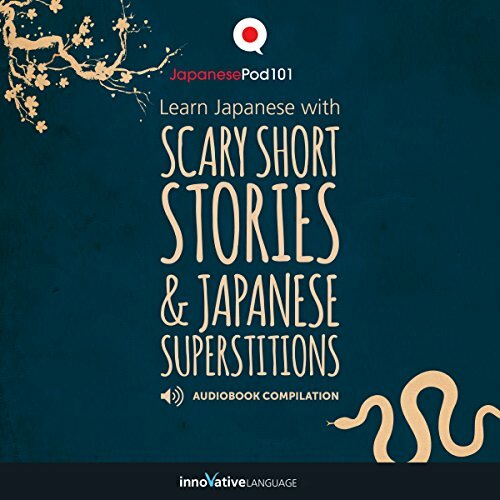 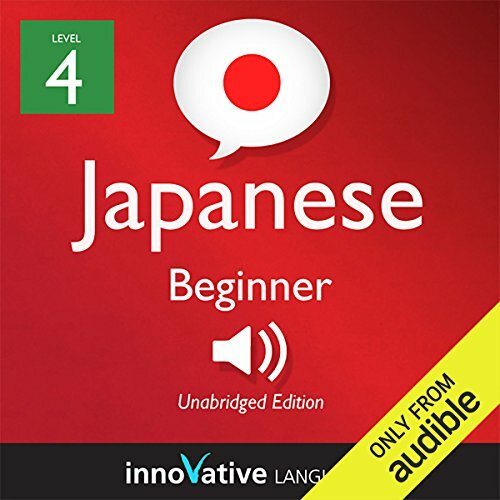 Upper Beginner Japanese, Volume 2 will have you speaking with proper pronunciation from the very first lesson and arm you with cultural insight and other information to utterly shock and amaze your Japanese friends. 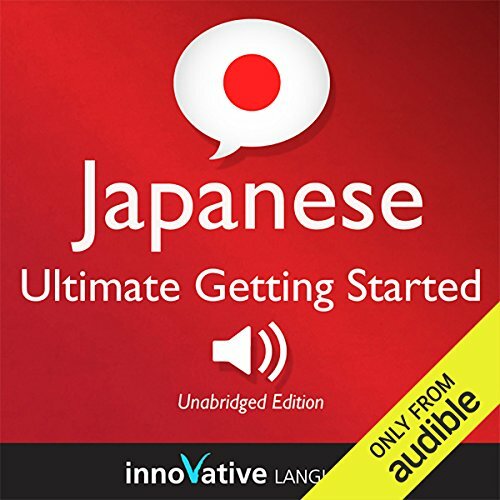 Want to start speaking Japanese in your first lesson? 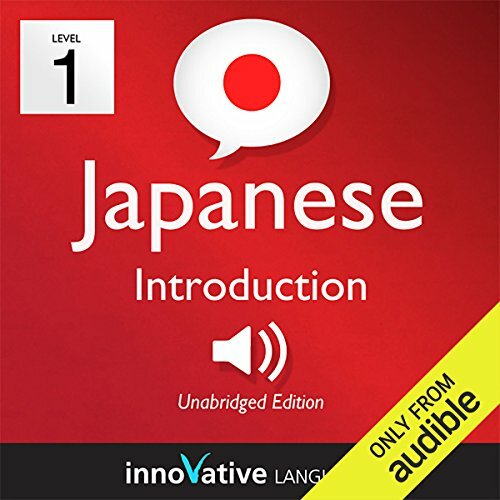 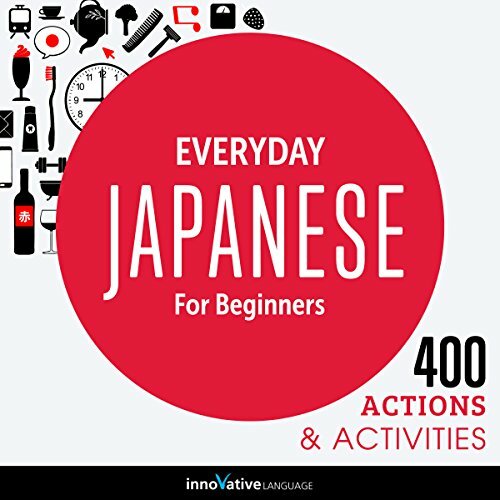 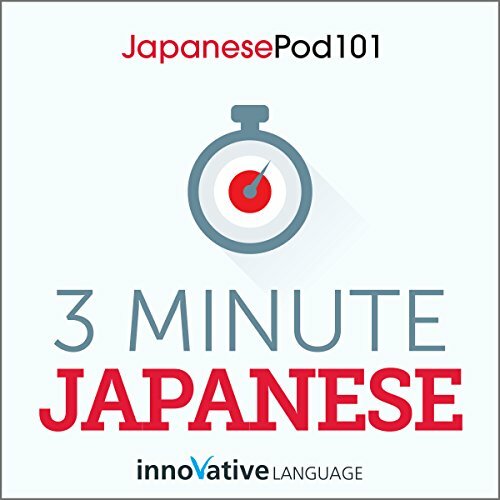 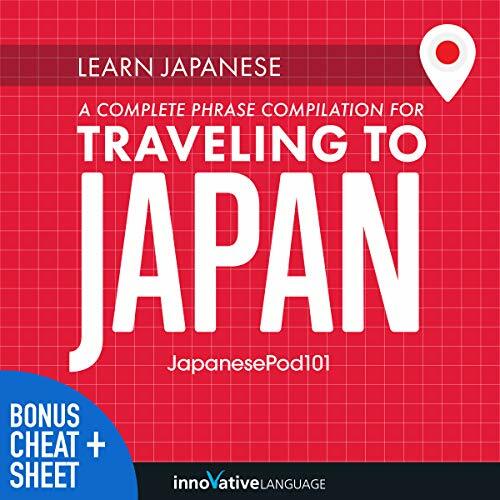 With 3-Minute Japanese - 25 Lesson Series Audiobook, you will easily learn the basics of Japanese conversation with lessons made by real teachers.